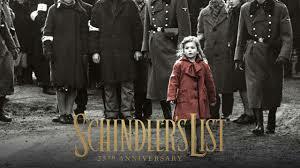 There were other heroes during that terrible time, men and women who put devotion to conscience above conformity. One provided help from a highly unlikely source. This is his story. Nothing in his early years suggested Fate had something important in store for Chiune Sugihara. Born January 1, 1900, he entered Imperial Japan’s foreign service. He slowly climbed its ranks and eventually wound up at Japan’s consulate in Lithuania at a momentous time. It was located smack dab between Nazi Germany and Soviet Russia. 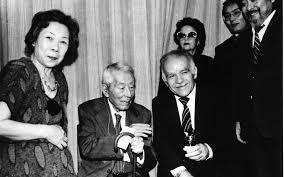 Japan and German were partners who shared a mutual distrust of Communism and a desire to rule the world. 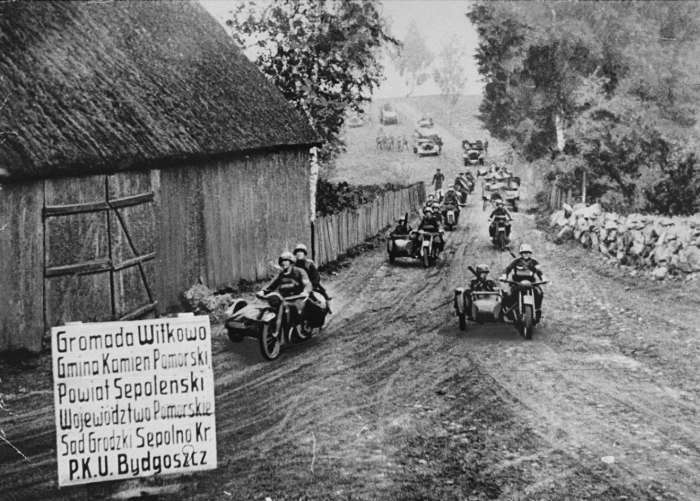 Germany and the Soviet Union had invaded nearby Poland in 1939 and divided it between themselves. Tens of thousands of Polish Jews fled to Lithuania for refuge, bringing with them tales of atrocities committed by the Nazis. But their safety didn’t last long. The Soviets invaded Lithuania in June 1940 and a humanitarian crisis quickly followed. 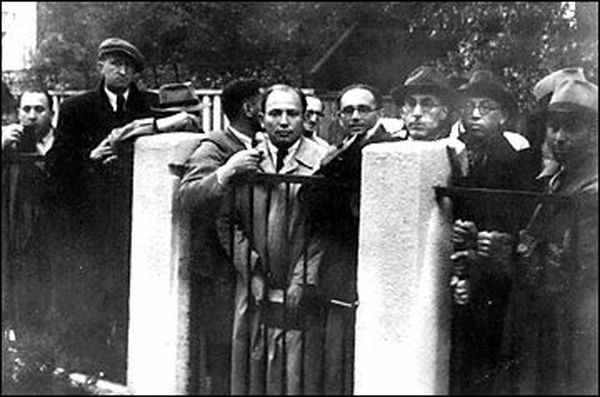 Jews could only escape through the Soviet Union, and the Soviets only allowed that if they had a visa guaranteeing they would keep traveling to yet another country. If Japan issued such visas, Jews could escape to the Pacific and from there head to eventual freedom on the Dutch Caribbean islands of Curacao and Guiana. But it took a Japanese visa to make the trip possible. And because Japan was partnered with anti-Semitic Nazi Germany, Tokyo issued a blunt order to its diplomats: no travel visas for Jews in Lithuania. 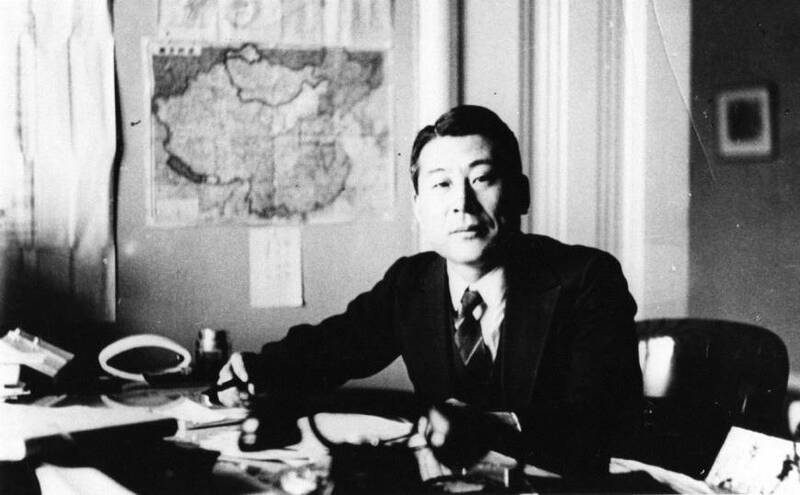 Sugihara faced a crisis. His culture demanded complete, blind obedience to orders. Yet with the Nazis already massed on Lithuania’s border, it was just a matter of time until the horrors inflicted on Poland would be unleashed there. Then the Soviets demanded all diplomats leave Lithuania. Sugihara knew this was his last chance to save innocent lives. Deciding to betray everything he had taught to believe, he received permission to stay at his post for three additional weeks. Then he rolled into action. Opening the consulate’s doors to the countless Jews who’d lined up outside, he and his wife began issuing the coveted travel visas. It was slow work. 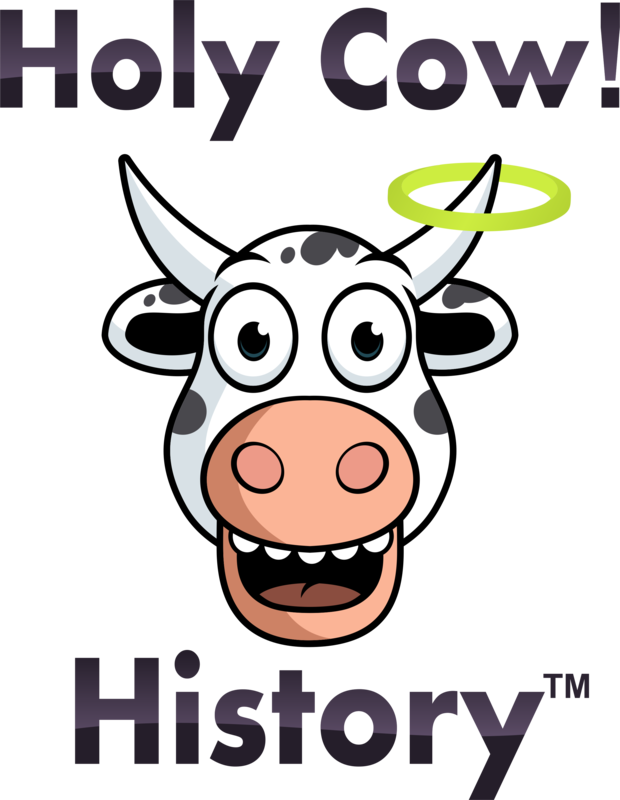 Each document was manually typed; all information on it had to be completely accurate. The Sugiharas determined to make the most of their limited window of opportunity. They literally worked around the clock, getting by on as little sleep as possible, stopping only when it was absolutely necessary. Because of their almost superhuman efforts, nearly 300 visas were issued. As the train left the station, Sugihara’s efforts spared perhaps as many as 6,000 Jews from the horror of the Holocaust. But he paid a steep price for it. He lost his job, his title, and his place in Japanese society. He scraped by with odd jobs, such as selling lightbulbs door to door. 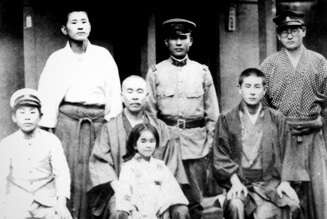 In the late 1960’s, Sugihara was tracked down by one the Jews he had helped saved. He visited Israel in 1969 and was warmly welcomed by its leaders. In 1984, he was awarded the high honor of being named among the Righteous of the Nations. Yet back in Japan, Sugihara was utterly unknown. When he died in 1986, his neighbors were stunned when a large Jewish delegation (including Israel’s ambassador to Japan) attended his funeral. Only then did they realize the quiet, elderly man next door had been an exceptionally rare person.